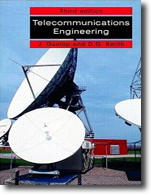 Comprehensive coverage of TCP/IP, by working engineers. 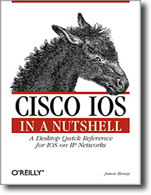 Discusses emerging technologies & standards, including Ipv6, & the latest on Internet security & server scaling. Paper. 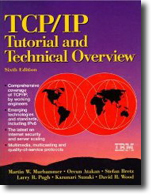 This fifth edition, of a very successful IBM Redbook, provides a complete understanding of the TCP/IP protocol suite and how IBM’s suite of networking products work in a heterogeneous networking environment.